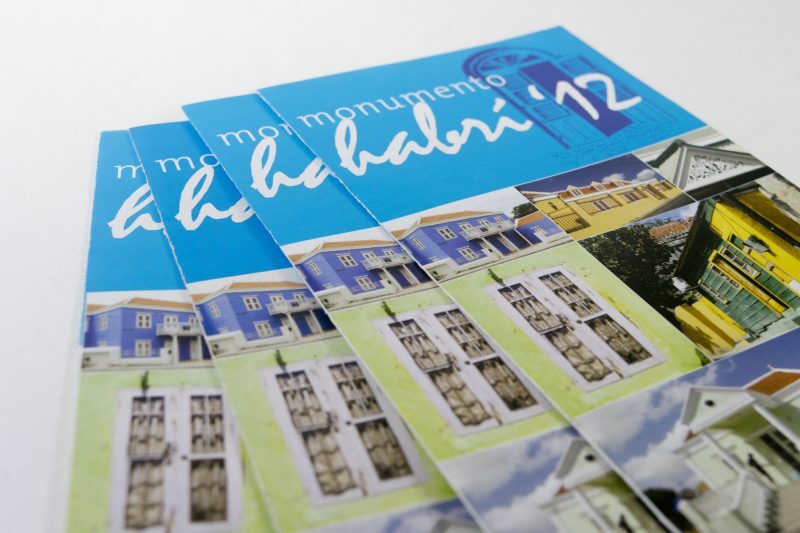 Fundashon Pro Monumento, also called ProMo, was founded in 1993. 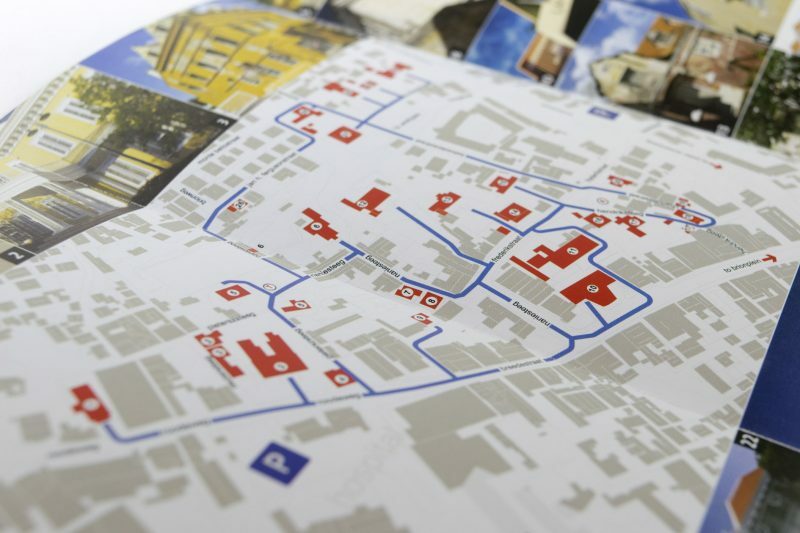 Encouraging awareness and interest of the local population for the monumental heritage. 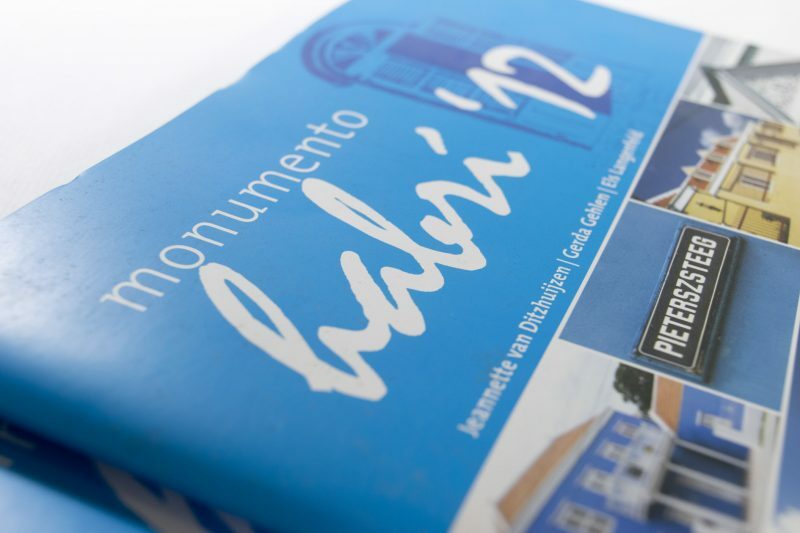 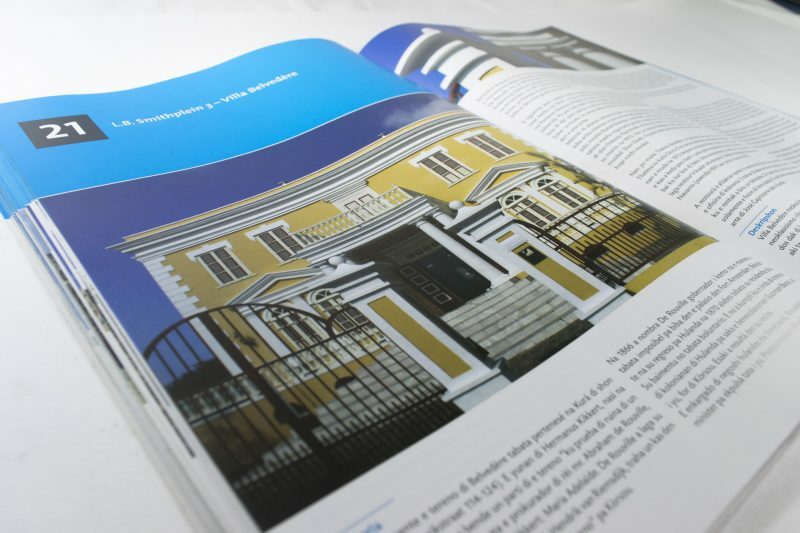 Develop and design the publication for this year (2013) open monuments day, in Otrobanda, and the promotion material.